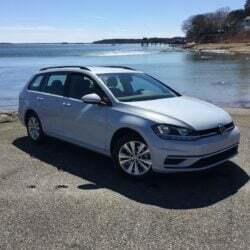 The Maine congresswoman co-sponsors legislation that would allow agents to stop vehicles without warrants within 25 miles of the border instead of 100 miles under current law. U.S. Rep. Chellie Pingree is co-sponsoring a bill to shrink the size of the border enforcement zone where federal immigration agents have been asking for proof of citizenship. The Department of Homeland Security would be allowed to stop vehicles without warrants only within 25 miles of the border instead of within 100 miles as allowed under current law, among other changes. 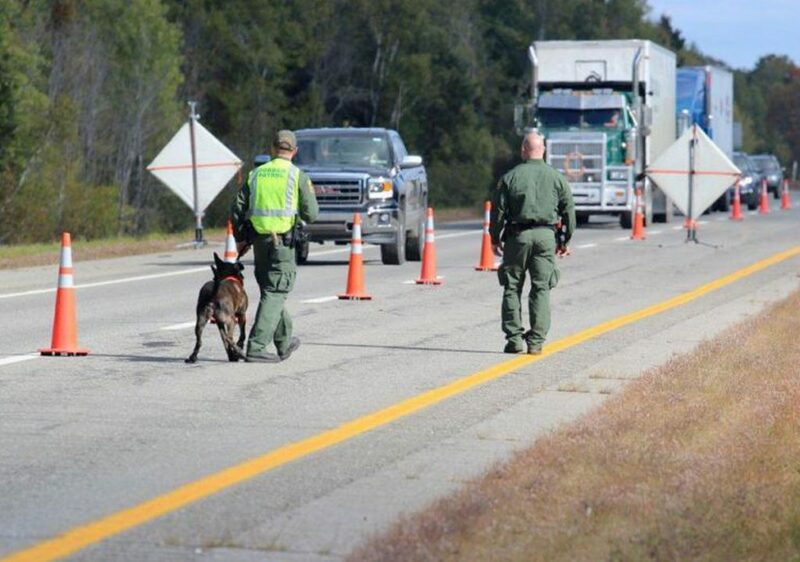 The proposal comes after U.S. Customs and Border Patrol agents conducted controversial checkpoints on I-95 in Penobscot County and at a bus station in Bangor. Customs and Border Protection has authority to conduct citizenship checks without a warrant within 100 miles of the nation’s land and coastal borders. That includes the entire state of Maine, all of which is within 100 miles of either Canada or the Atlantic Ocean. The checkpoints have drawn criticism and fueled fears and rumors of federal crackdowns among immigrants and other residents. “When two-thirds of Americans live 100 miles from the border, it doesn’t make any sense for immigration agents to stop and question people’s citizenship status far from the point of entry. Not only are warrantless searches hours away from the border a waste of resources, they spread fear in peaceful communities and infringe on my constituents’ rights to be free from unwarranted searches,” Pingree, D-1st District, said in a statement. She and Rep. Peter Welch, D-Vermont, introduced the legislation Thursday, according to the statement. In May, federal agents boarded multiple Amtrak trains and Greyhound buses in Vermont, the statement said. The bill also has Democratic co-sponsors from other New England states and from Illinois and Washington. The proposal comes as Americans and Congress are increasingly divided on immigration and border security, and it is almost certain to be dismissed by the Republican-controlled House of Representatives. The Border Zone Reasonableness Restoration Act would reduce the area in which federal agents can stop vehicles from 100 miles to 25 miles, limit the zone in which officers can search private lands, except houses, from 25 miles to 10 miles from a U.S. border, and prohibit border patrol agents from stopping vehicles at checkpoints farther than 10 miles from the border without reasonable suspicion that an occupant is in the country illegally. 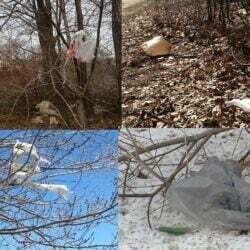 The legislation is co-sponsored in the House by Reps. James McGovern, D-Mass., Carol Shea-Porter, D-N.H., Luis Gutierrez, D-Ill., and Suzan DelBene, D-Washington. Sens. Patrick Leahy, D-Vt., and Patty Murray, D-Washinngton, have introduced companion legislation in the Senate. In January, the American Civil Liberties Union of Maine received a report about a Customs and Border Protection inspection on a bus in Bangor. In May, a passenger videotaped a similar inspection at the same station, in which a Concord Coach Lines employee falsely told passengers that they needed to be U.S. citizens to ride the company’s buses. The company later said that was a mistake and that the employee was caught off guard because he had never been asked that question before. It does not appear that anyone was detained during either inspection. 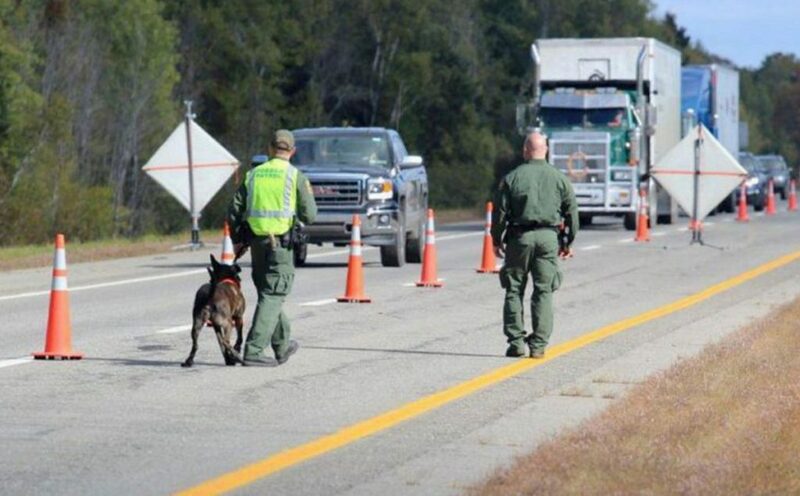 In June, U.S. Border Patrol agents arrested a Haitian national and seized drugs from vehicles during a checkpoint on Interstate 95 in Penobscot County. Similar stops have occurred on other New England highways in recent months. The agency has said it has been increasing its transportation checks across the country, but has declined to say how often checkpoints take place in Maine.